Stunning scenery. 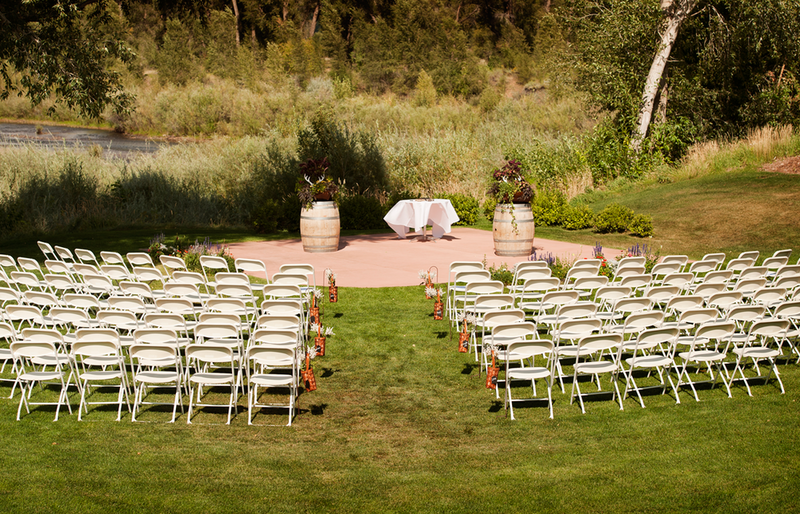 Intimate upscale venue with seating for up to 120 guests in covered pavilion. Large menu of catered appetizers, platters, entrees and buffet. Complete linen, dishware, settings and staff. All you need to do is get hitched! 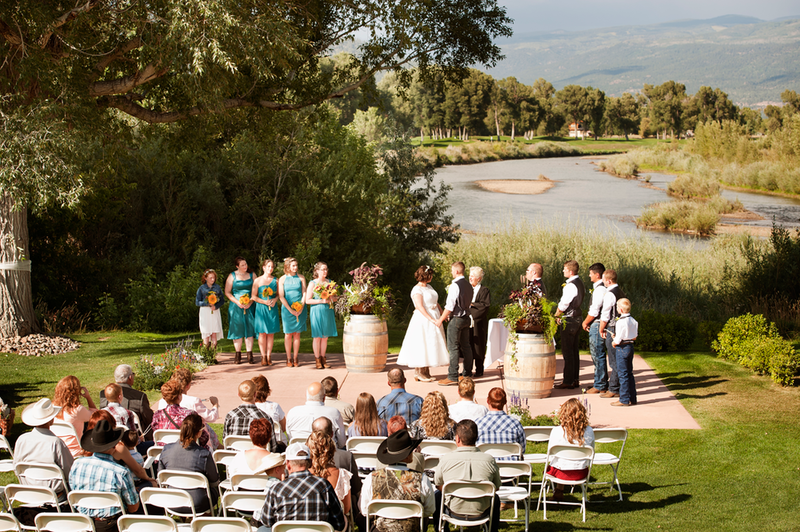 Host your next event at Dalton Ranch's spacious clubhouse or upstairs private meeting rooms. Full service catering and bar available. 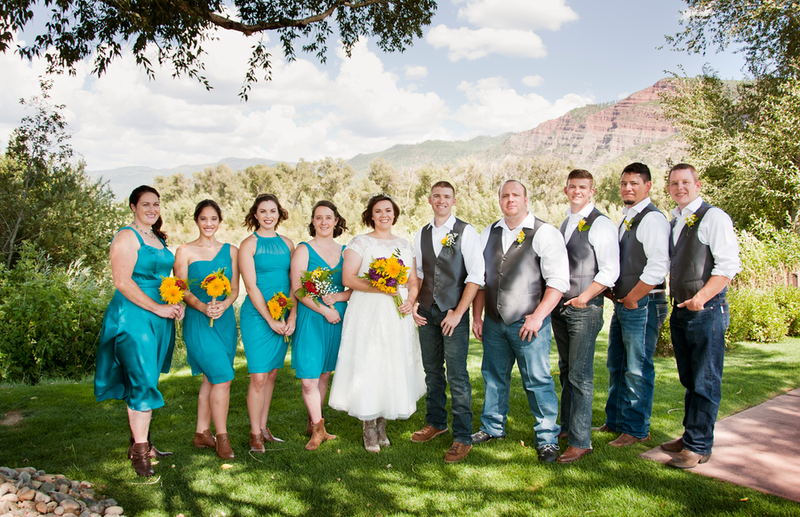 Host your next social function at Dalton Ranch's beautiful facility. The spacious pavilion can host up to 120 guests, while the clubhouse and outdoor patio also offer ample social and dining setting.